Are you once again on the search for a summer school for your child? This is an important decision to make, especially if your child has never been away from home before. Summer school abroad can also be a great way to introduce them to the boarding school life. This short guide on finding the best place for your kid was helpful to parents last year at this time. Read through the questions and see what your values and priorities are for a summer school. Track your yes or no answers and find out where your child should go for summer course this season. 1. Are you looking for a safe and secure environment for your child? 3. Are you looking for English and French exposure and learning for your child? 5. Do you want your child immersed in a rich culture with extensive field trips into the heart of Europe? Switzerland is proud of its international reputation for being one of the most secure countries in the world. For centuries, safety and privacy have been a top priority for both the country’s inhabitants and guests. Small international schools like Brillantmont offer unique summer school programmes that provide small class sizes and diverse activities that allow students to make friends easily and feel supported and cared for by staff in ways that are not possible at a larger school. Be reassured that your child will receive the best care possible in a Swiss summer programme like ours. Another key component to keep in mind as you look for the best summer school is learning/fun balance. Be sure to find a school that balances fun with challenging learning opportunites that will keep your child prepared for the school year ahead. Summer school can be a head start for your child as they start preparing for more difficult language exams in high school. Brillantmont International School, which sits above Lake Geneva, balances this very well: students spend the morning in language classes where they learn English or French. 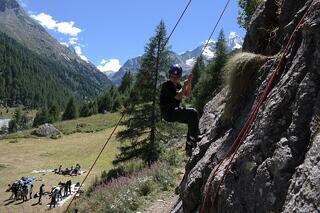 The afternoons are spent in sporting activities utilising the incredible Swiss outdoors. 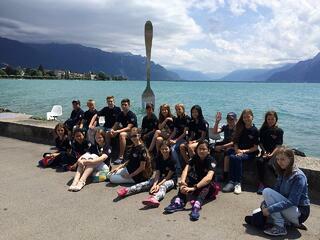 Some of the highlights have been boating, swimming, hiking in the alps, volleyball, tennis and more. On the weekend there are always outings to exciting places in the beautiful outdoors on in one of the cities like Bern, Geneva, or Zurich. 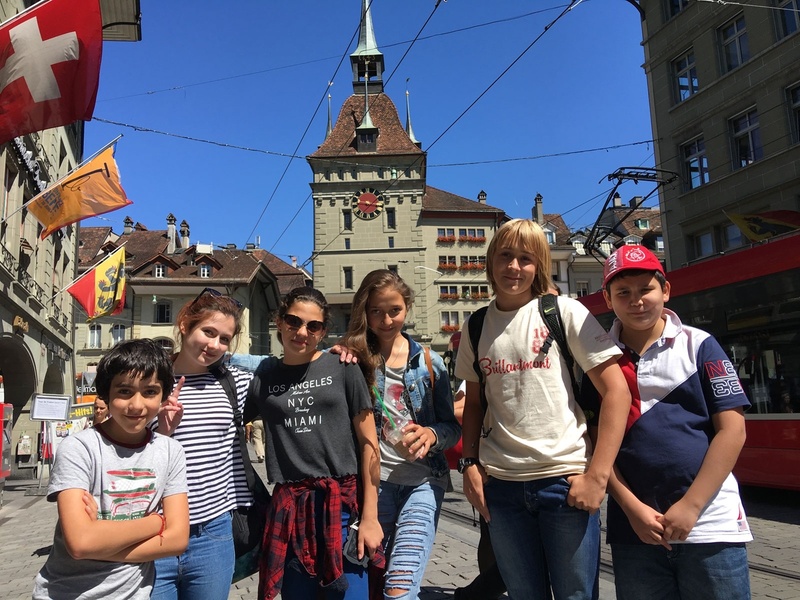 Switzerland, with its diverse culture and exposure to languages - the four official Swiss languages are Italian, French, German and Romantsch - is the perfect place to spend the summer. An international education that expands your child’s experience of the world is unparalleled. Don’t miss out on this opportunity for your child! Want to learn more about summer school at Brillantmont International School? Check it out below!